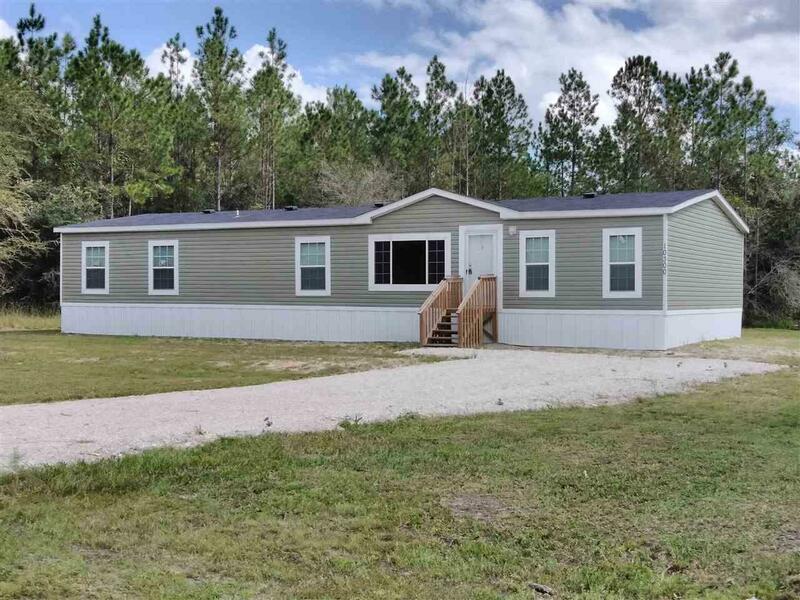 Brand new home with lots of country charm, Situated on 1.14 Acre, close proximity to St Augustine, Palm Coast and Jacksonville. This home offers 2,304 Sq. 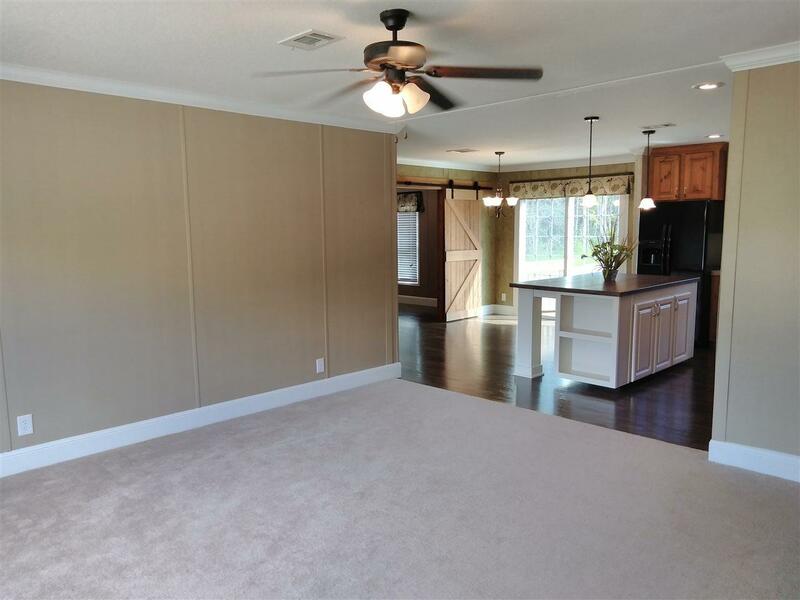 Ft. with 4 bedrooms 3 baths, you will love the beautiful kitchen and dining area. 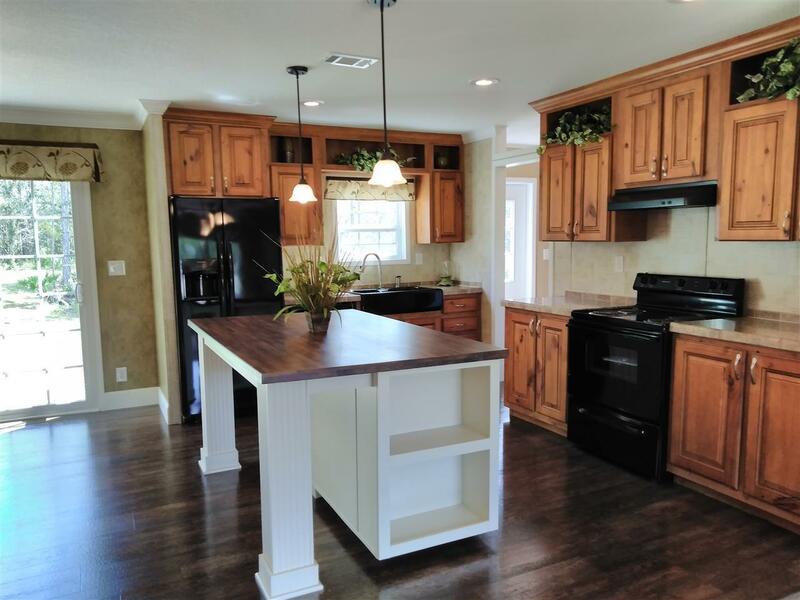 Great for entertaining with ample storage with country kitchen island, farm sink and barn style interior doors that separate dining area from the luxurious great room. 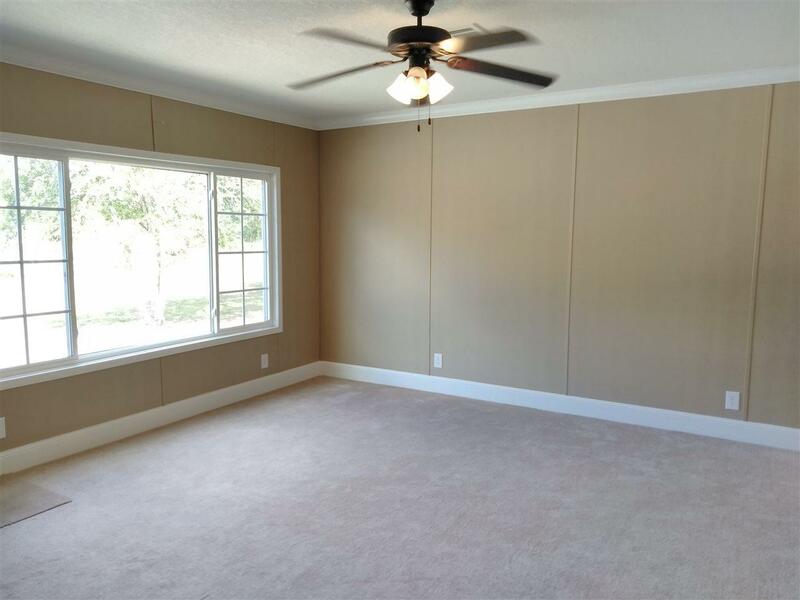 The home also has a beautiful office suite with built in desk and cabinets. The master suite has a large on suite bathroom including a fabulous soaking tub, walk in shower with sliding glass doors, double vanity and a large walk in closet.This home offers everything with loads of space, country charm, beautiful kitchen and dining area, large living room and great room, 4 bed rooms, 3 baths an office and large 1.14 Acre lot. Zoned for horses, no HOA, 25 min to historic down town St Augustine, shopping and beaches. Come make this your home before its to late.